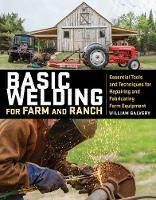 rural poverty through agricultural reform. 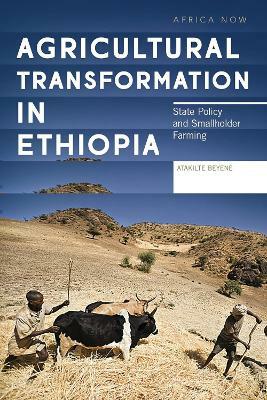 This collection, written by leading Ethiopian scholars, explores the scope and impact of Ethiopia's policy reforms over the past two decades on the smallholder sector. Focusing on the Lake Tana basin in northwestern Ethiopia, an area with untapped potential for growth, the contributors argue that any effective policy will need to go beyond agriculture to consider the role of health, nutrition and local food customs, as well as including increased safeguards for smallholder's land rights. They in turn show that smallholders represent a vitally overlooked component of development strategy, not only in Ethiopia but across the global South. Atakilte Beyene is a senior researcher at the Nordic Africa Institute. His work has involved extensive field studies in Ethiopia and Tanzania, and he has previously held positions at Stockholm University, the Stockholm Environment Institute, and Ethiopia's Tigray Development Association. His other works include the edited collection Biofuels, Land Grabbing and Food Security in Africa (Zed 2011).